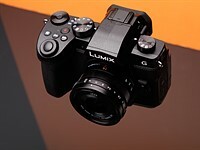 It has to be significantly better than the t4i or the 60D...and it will be. A few tweaks...is a dud. They learnt that with the 60. See how good the IQ is on the G1X ? well, they can do stuff...and they will. I hope.